Sometime it is necessary to read one line from a file or keyboard. 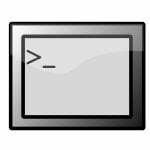 We have Shell script utility to read a file line by line here and here. However, you can use line command to do same thing. The utility line copies one line (up to a newline) from standard input (keyboard) to standard output (screen). It always prints at least a newline and returns an exit status of 1 on EOF or read error. 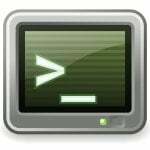 You can easily use line command in a shell scripts. Previous FAQ: Previous post: How do I enable SQL *Plus Up and down arrow keys? 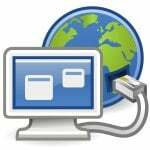 Next FAQ: Next post: Linux: How do I list all USB devices?